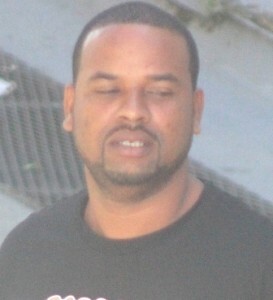 Belize City Construction Worker, thirty year old Sherlock Herrera, who was busted at his home allegedly in possession of one hundred and eight grams of cannabis, is out on bail of three thousand five hundred dollars granted to him this morning by Magistrate, Deborah Rogers. The bust of Herrera occurred on Wednesday, by GSU police at this home located at Saint Jude’s Street. This morning, Herrera was read a single charge of possession of a control drugs with intent to supply to another person or persons for the purpose of drug trafficking. Herrera pleaded not guilty to the charge of drug trafficking and since there was no objection to bail and he has no antecedent for drug related offenses, Magistrate Rogers granted him bail. By noon, Herrera was able to post bail and is due back on February sixteenth 2016.